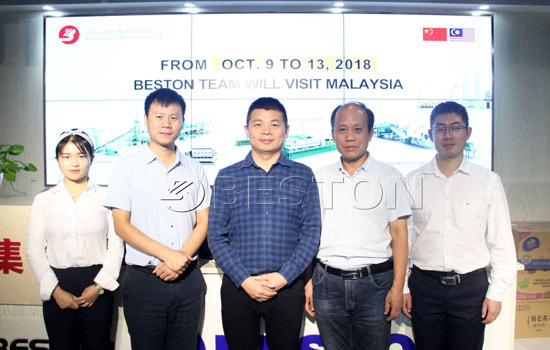 From 8th to 13th, October, 2018, Beston Group will go on a journey to Kota Kinabalu in Malaysia from Zhengzhou city which is the hometown of Shaolin Temple. Our general manager, engineer and salesperson will take part in this visit. It is available for you to contact us in advance. The purpose of our visit is to meet clients who have interest in Beston waste sorting machine and who intend to purchase machine. We plan to see these clients in the next month for a special purpose. We will tell them more information and answer the questions in detial. If you are interested in sorting machine or you are in Malaysia, please email us. We will design the right plant according to your specific situation. There are a great deal of municipal solid waste in Malaysia. Most of them are not disposaled well. Beston garbage sorting machine can effectively classify municipal solid waste into different types, including plastic, metal, organic, sand, etc. 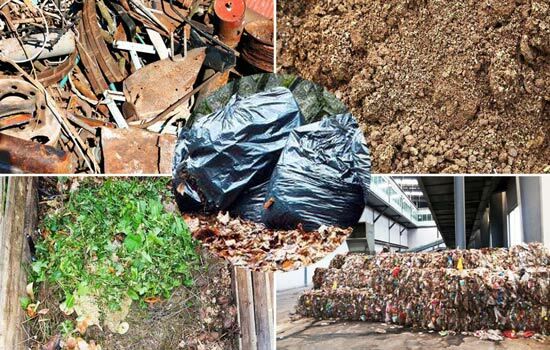 When these solid waste are sorted, Malaysia will save a large amount of resources, which not only is beneficial for economy but also is good for environment. Beston Machinery is looking forward to seeing you in Malaysia and having further cooperation! Of course, your arrival to Beston Machinery is also available. We warmly welcome your coming!